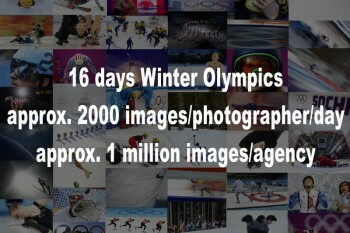 Getty Images is one of the biggest sports photography agencies and the main agency responsible for documenting the olympics. 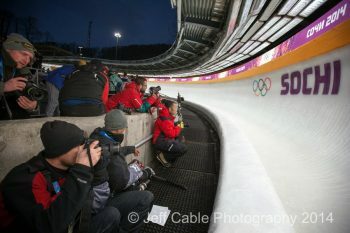 Like many other agencies they cover the games with dozens of photographers and a load of remote controlled cameras as well whenever it is possible to flood images all the time during the games. 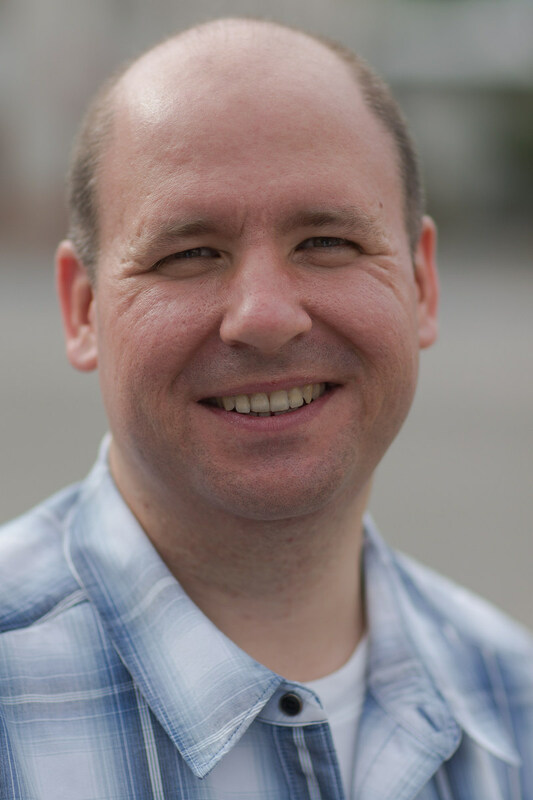 This news is about a few days olt, but I had to include it on my blog. 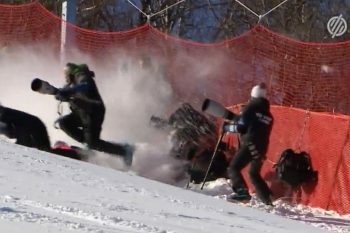 On the Winter Olympics in Pyeongchang, Swiss skier Lara Gut fell and crashed into photographers shooting the event from the side of the race track. 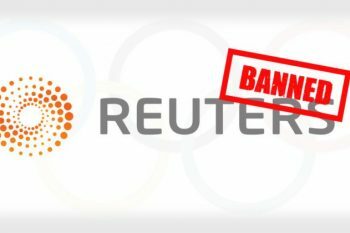 british news agency Reuters will be banned from the opening ceremony of the Winter Olympic games to be held on February 9th. The reason is they published unauthorised images of the rehearsal despite the well known embargo they also accepted. 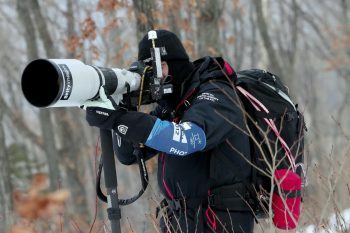 Like I mentioned earlier in one of the posts about the trade secrets of the photographers working at the Olympics, some of the news and photo agencies can even publish around 2000 images a day, all of their photographers together probably made more than a million images during the games. Here I have a (far from complete) collection of their images. 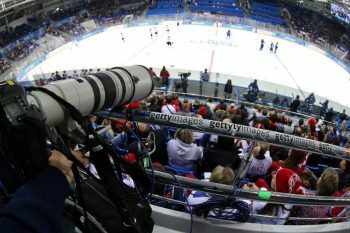 I only follow the events of the winter olympics from home but I don’t envy those colleagues who work on site in Sochi. Well, of course I envy their photos, but the tiring hard work and lots of challenges they face there is something I’m not envy for. 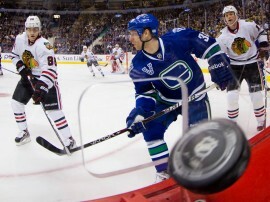 My blog surely would stop if I would be shooting there. It already happened some times when I had a more intense work at hand. Thankfully this is not the case with Jeff Cable who keeps posting from Sochi letting a snaek peek behind the scenes with it.